How often do you have house guests? We are lucky enough to have my parents every month or so. They come to visit for a couple of days and we are able to accommodate them in our guest room. I try to make my parents, and any overnight guests, feel as welcome as possible during their stay. One way I do this is by creating an inviting space for them, and providing all the essentials they might need while away from home. 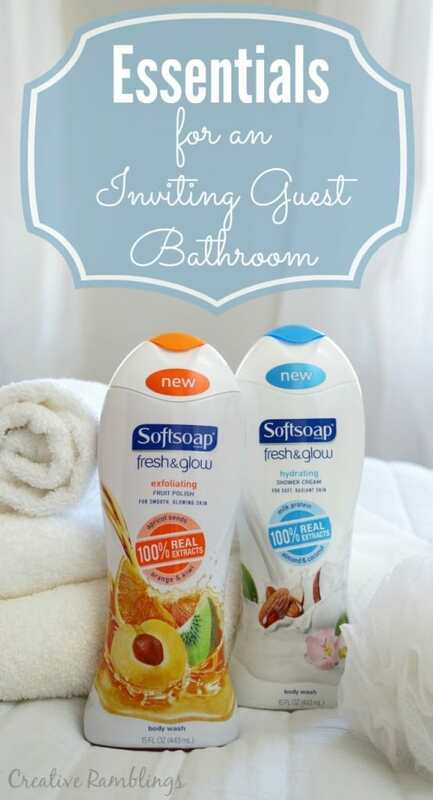 These are the Essentials for an Inviting Guest Bathroom, simple things you can offer, like Softsoap Fresh and Glow Body Wash, that make your guests feel at home. 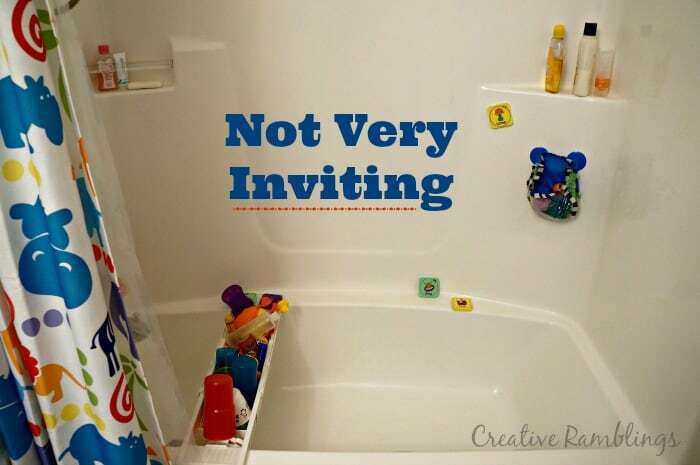 Our guest bathroom is also our kids bathroom. It has a bright fun zoo animal theme, lots of toys, a step stool, and too many kid-themed toothbrushes to count. The shower and tub are full of princess soap, baby shampoo, squirt toys, and bath crayons. This is not exactly an inviting environment. Before our guests come I take the following steps to make sure they have a welcoming experience. 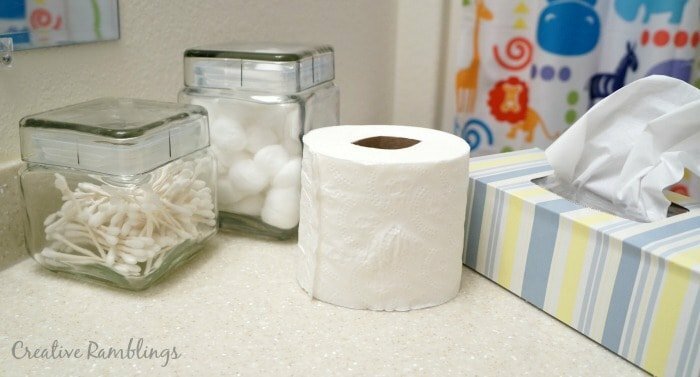 Clean and declutter the bathroom. My kids still need to use the bathroom even while our guests are here, but their things can be neatly stored away until they are needed. 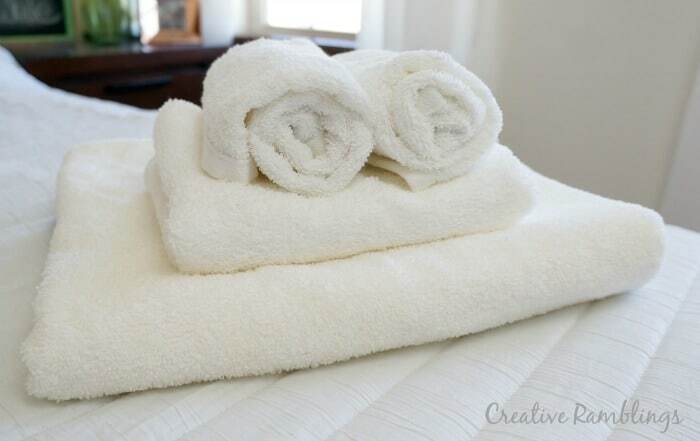 Put out Clean Fresh towels. I make sure I either fold fresh towels or switch out the towels on the bar before guests arrive. No hooded baby bath towel for our guests! I make sure each guest has a large towel, small towel, and a washcloth. I try to keep my guests comfortable by providing the essentials they need in the bathroom, enough said. 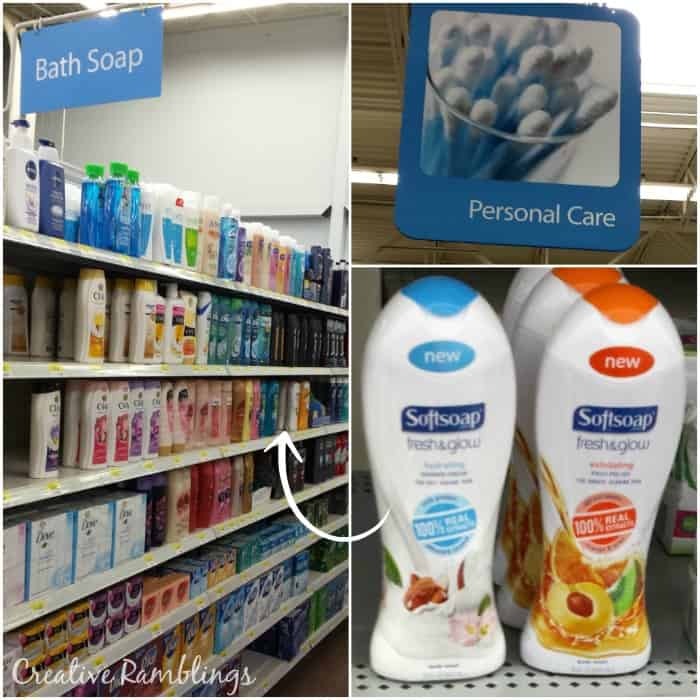 I picked up Softsoap Fresh & Glow Hydrating Shower Cream and Softsoap Fresh & Glow Exfoliating Fruit Polish at Walmart originally for myself. They contain 100% real extracts and smell amazing. I wanted something to hydrate and exfoliate my skin and get ready for Spring. I chose instead to leave these in my guest bathroom so my parents, who are coming next week, can enjoy them. These Essentials for an Inviting Guest Bathroom are simple steps you can take to help your guests feel welcome and keep coming back. Want to indulge your guests, or maybe yourself? 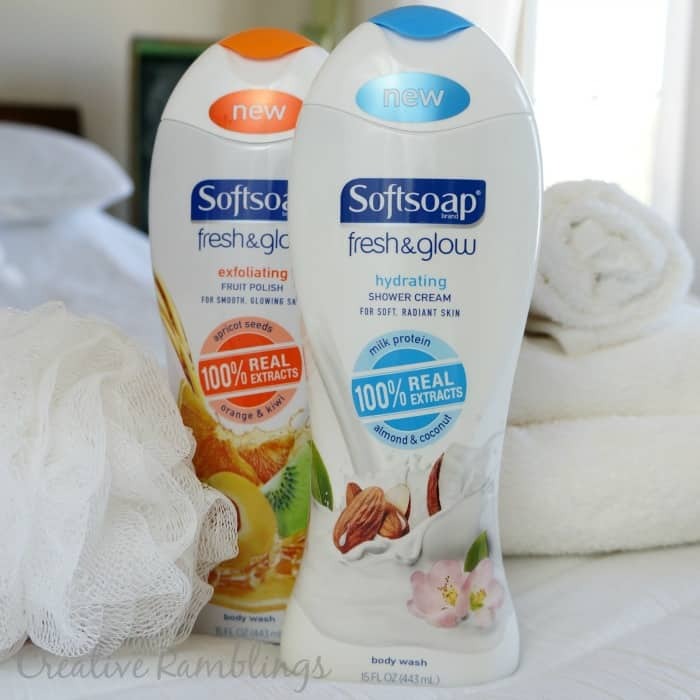 Head to Walmart and pick up these new Softsoap Fresh & Glow body washes. How do you help welcome your guests? Be sure to check out how I updated my guest room with a fresh and bright new look. Thanks Samantha, my Mom used the exfoliating body wash this past weekend and loved it!